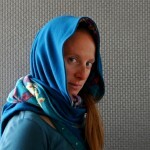 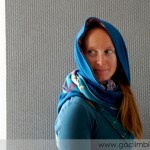 The scarves are used as an accessory since ancient times. 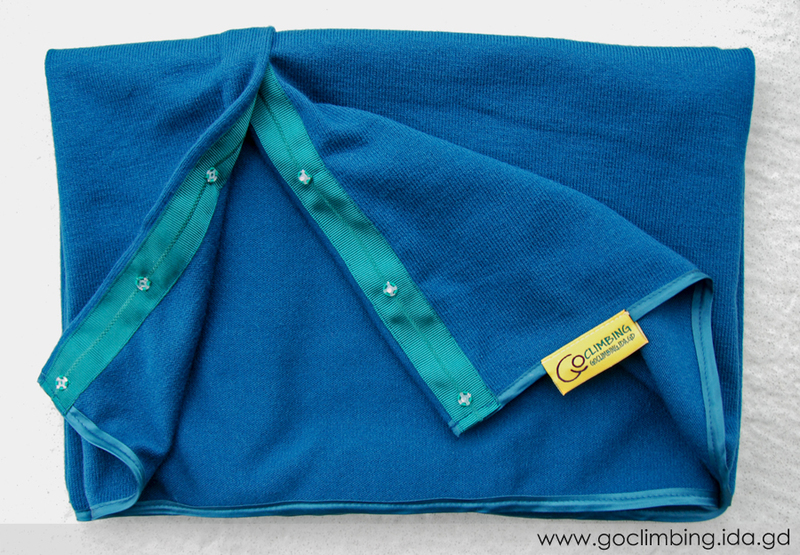 They were originally part of military clothing and they have served to distinguish the ranks of the army and protect the soldiers from unfavorable weather conditions. 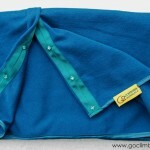 Subsequently, scarves became a fashion accessory, complementary and beautifying the menswear. 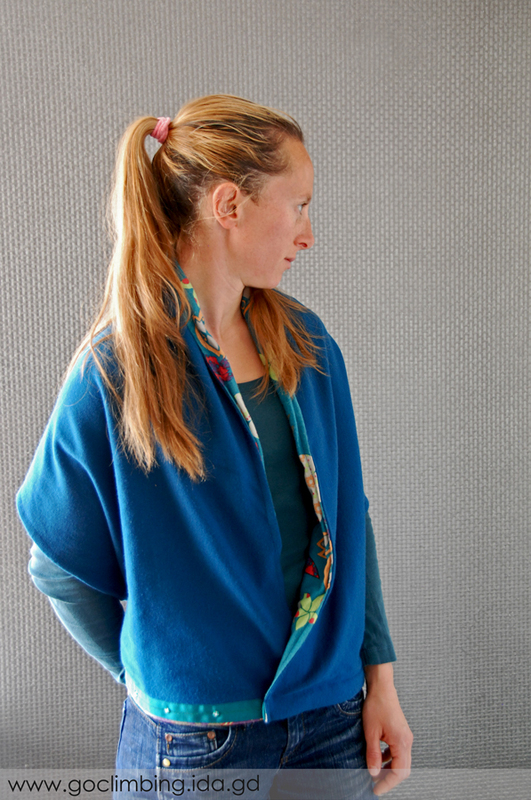 In XVII century the scarf became part of women’s clothing, thanks to Napoleon, who makes a gift to his mistress – a big, beautiful cashmere scarf. 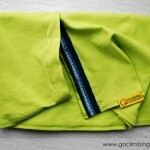 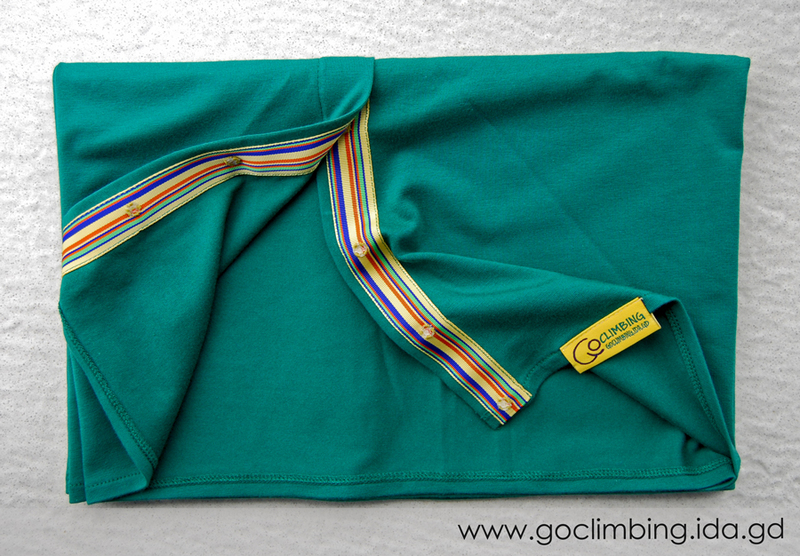 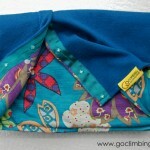 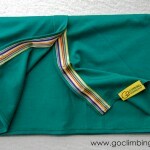 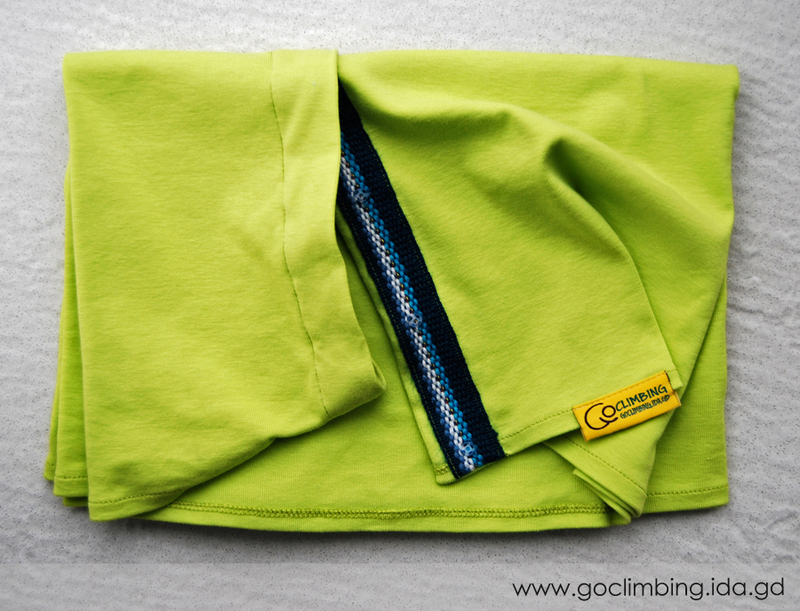 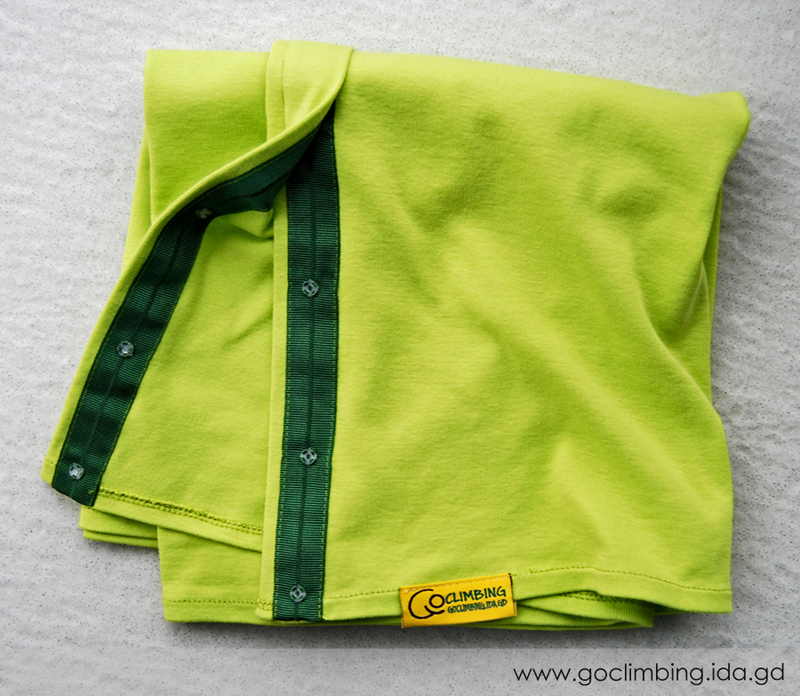 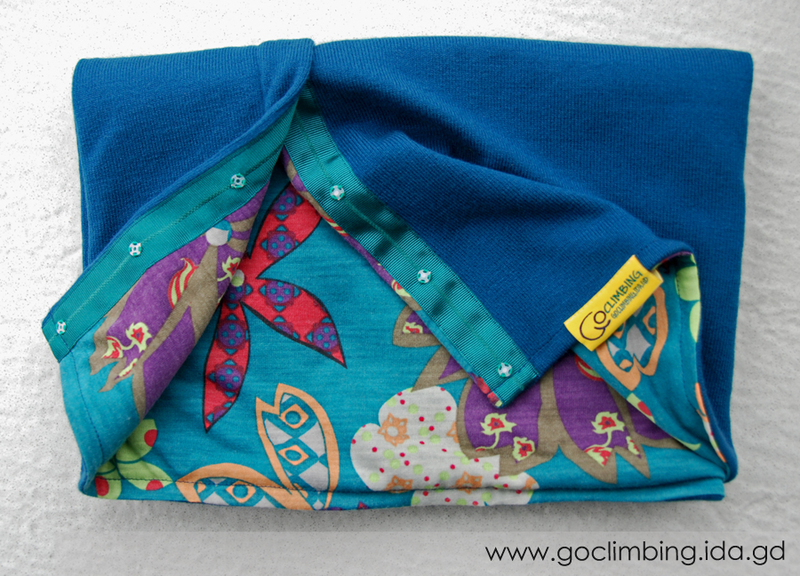 Go Climbing scarves are big and colorful, but what makes them different is the ability to be hooked and be used as a infinity scarf – a kind of wide sleeve. 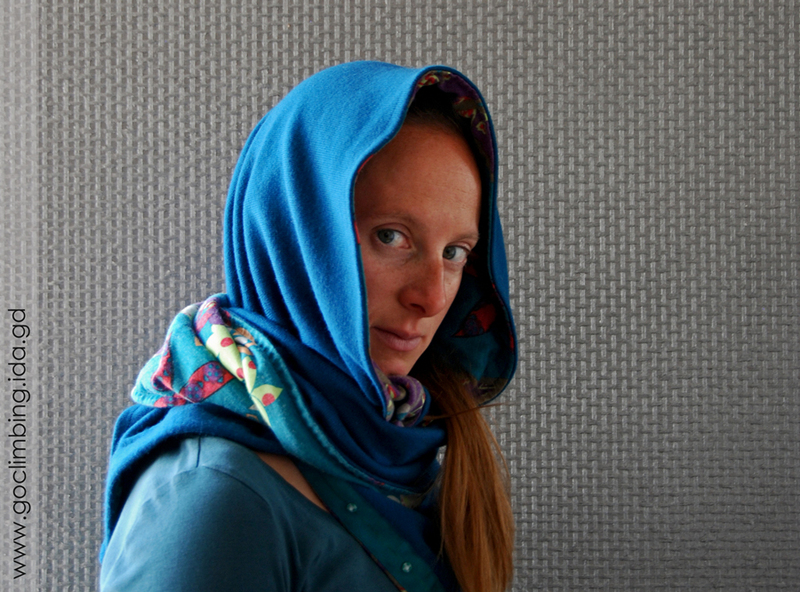 There are different ways of wearing them, which depend mostly on the imagination – as a simple scarf, as a hood,as a vest and surely, many more options that everyone can find for yourself. 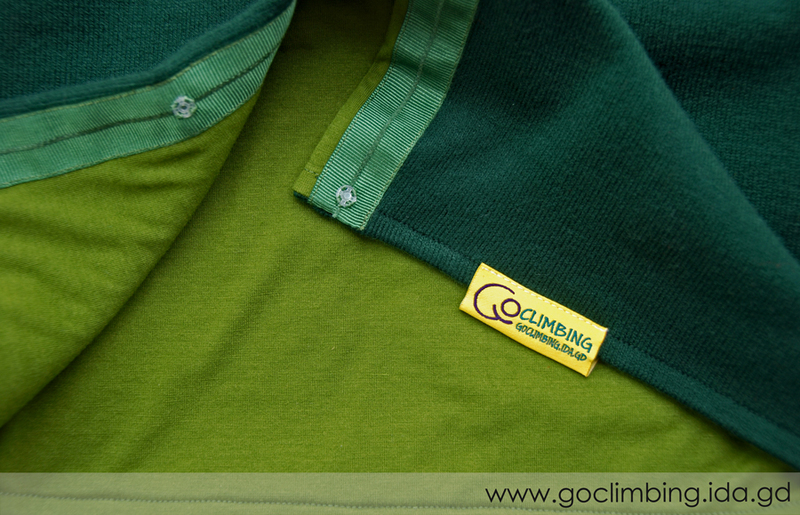 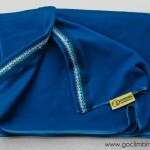 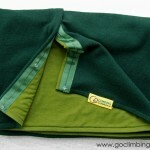 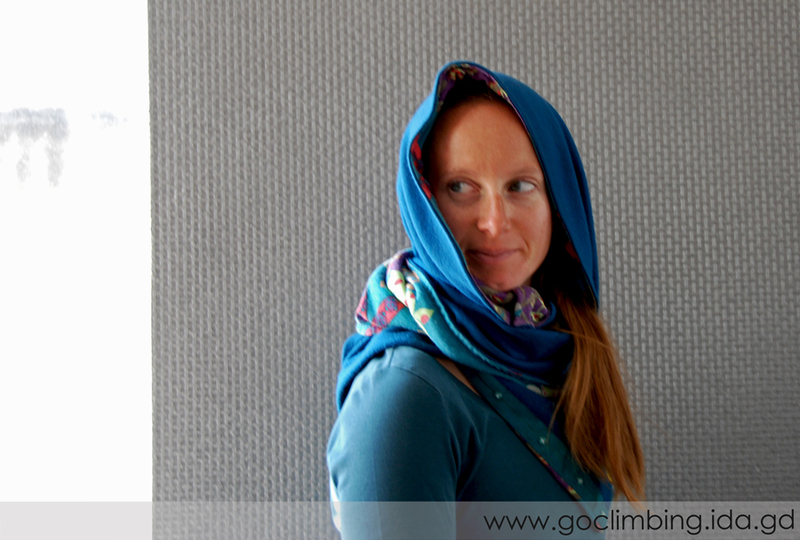 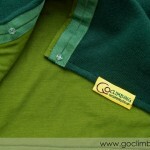 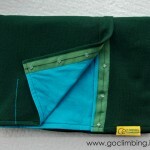 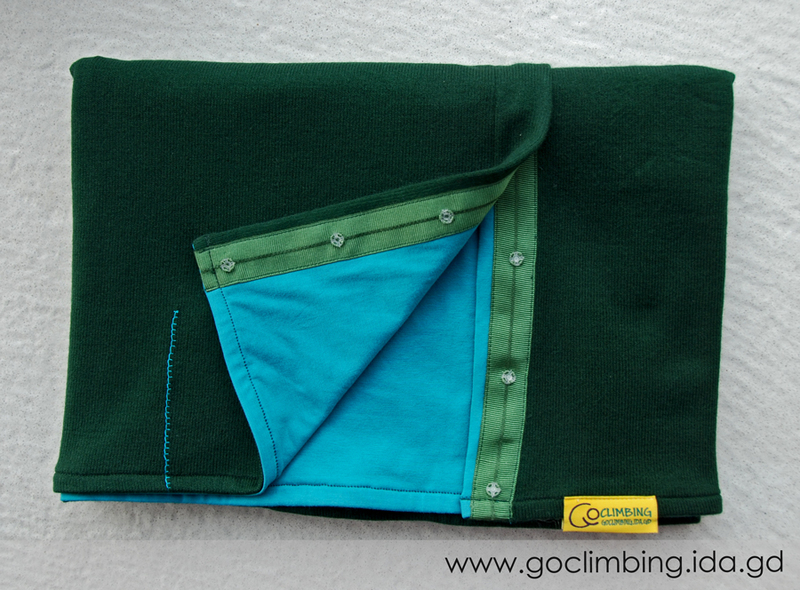 Made of cotton or wool, scarves Go Climbing are suitable for cold winter and also for cool summer evenings. 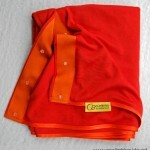 They are made by order and you can choose specific color and fabric. 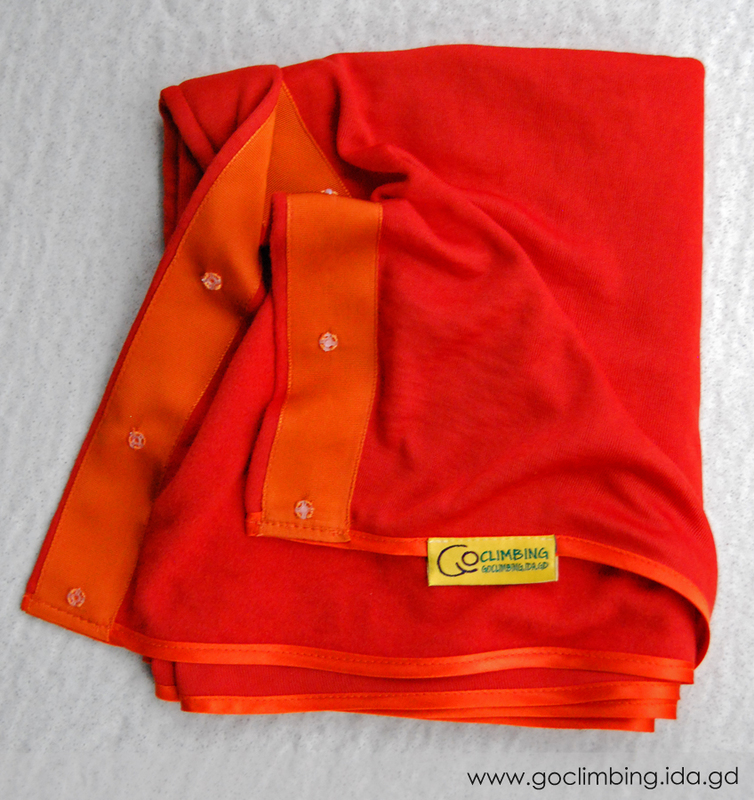 Size: 140 х 50 сm. 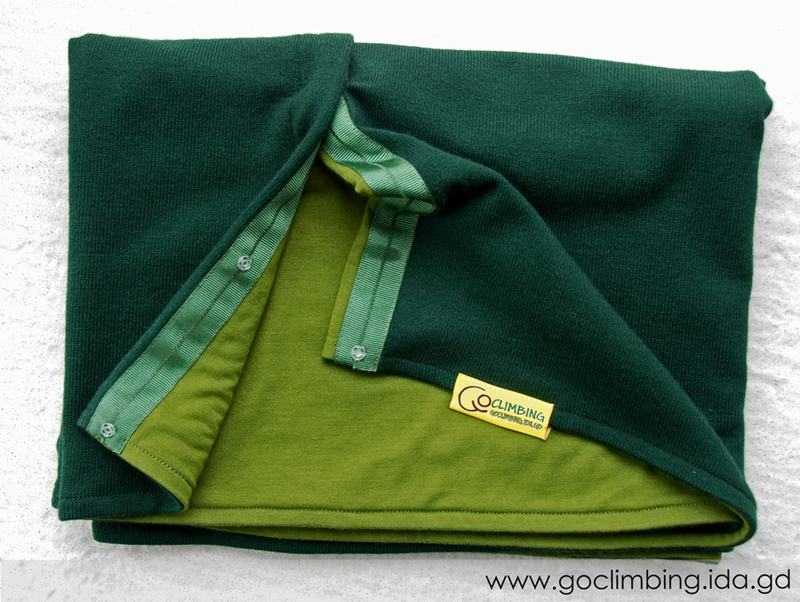 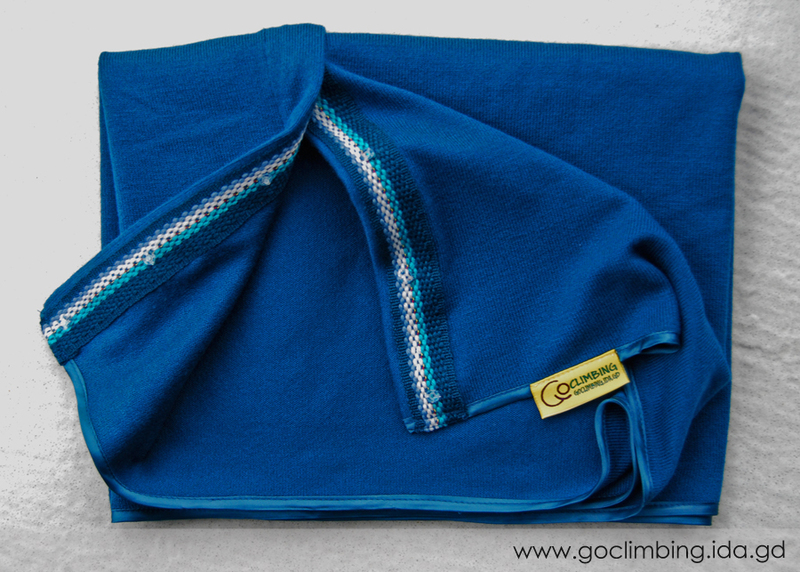 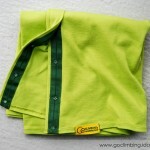 Price: cotton – 28 euro, wool – 32 euro.